In the world of home automation, or smart homes, there are a couple of low-hanging fruit that can be plucked as a great way of getting started. Things like smart bulbs are one example, and smart video doorbells are another. 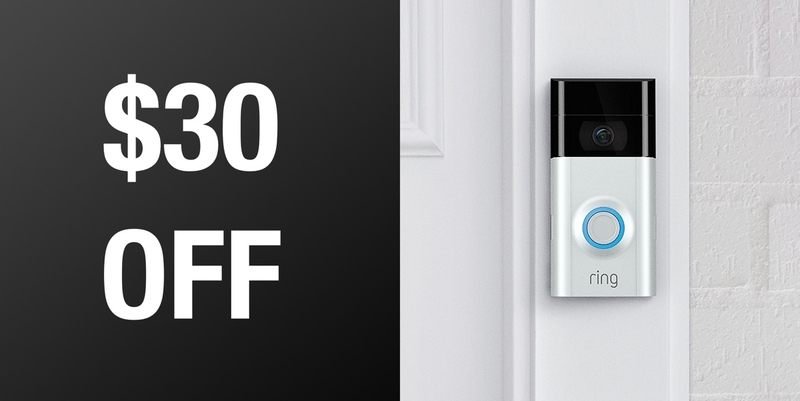 When it comes to the second category, the Ring Video Doorbell is the best in the business, and right now you can get one with $30 off. The Ring Video Doorbell 2 is the follow-up release to what was surely the most popular video doorbell ever. This new version brings some key improvements, and normally it also brings an increase in price. Right now though, Amazon is offering one for just $169.99, down from the usual $200. 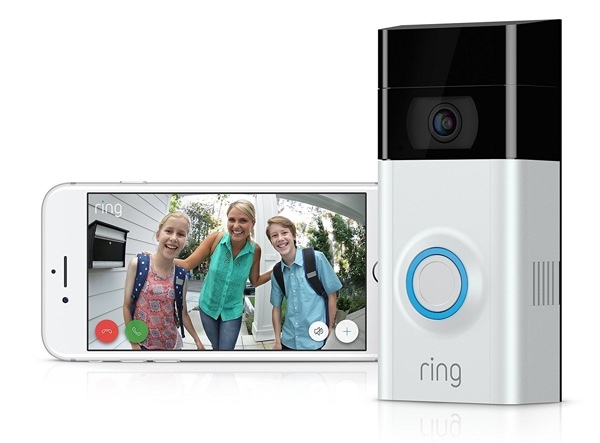 So what makes the Ring Video Doorbell so great? Kicking things off, we have the new 1080p HD camera, improving upon the 720p shooter that was part of the first release. The camera can also send users motion-activated alerts, so if someone walks up to your door but doesn’t press the button, you’ll still know about it. Users can customize the areas that are monitored and alerted for, and there’s a two-way conversation function so you can tell someone that you’re on the way. Perfect if you have a delivery driver who doesn’t like to hang around! We’re big fans of the Ring Video Doorbell, and the Doorbell 2 improves on what was already a solid release. With interchangeable faceplates and a removeable battery pack, this thing is a great addition to any fledgling smart home. Today’s special price just sweetens the deal, somewhat.